We are at 226 views. That seems rather amazing to me. Also discussed Sally’s ambitious science fiction book series, “The Spanners Series. 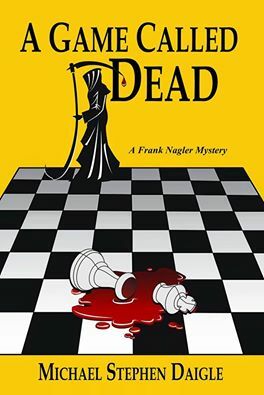 This entry was posted in Fiction, Hot in Hunterdon; Georjean Trinkle, http://www.sallyember.com, http://wwwmichaelstephendaigle.com, Imzadi Publishing LLC, Sally Ember and tagged "A Game Called Dead", "The Swamps of Jersey" Imzadi Publishing. Bookmark the permalink.